We decided that the time has arrived. We need to start deciding what we need, or what do we want to take, in the trip. I, for me, always have lots of problems deciding anything, that’s why we need this much time. These past days we started with the basics: the bikes, the sleeping bags, and the tents. The most important thing we need, obviously it’s bikes. We need a comfortable one, light and, if possible, cheap. This carries many doubts. 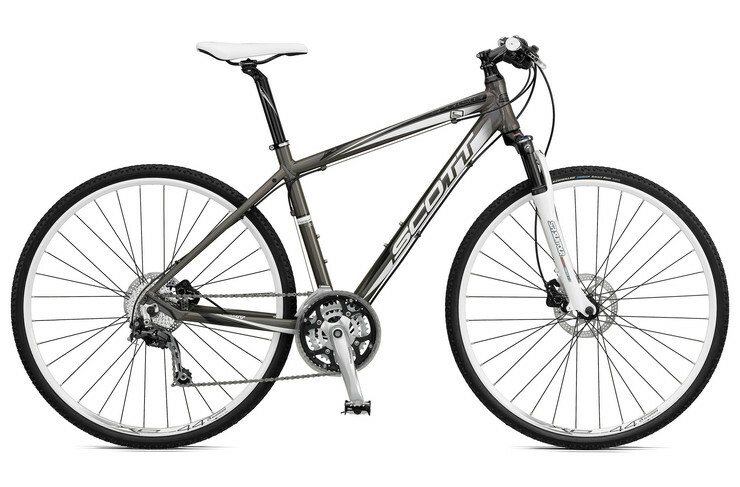 A hybrid or a touring bicycle? On my last trip I used a hybrid, but I´m not sure if I want to change. Everything goes with the kind of handle. 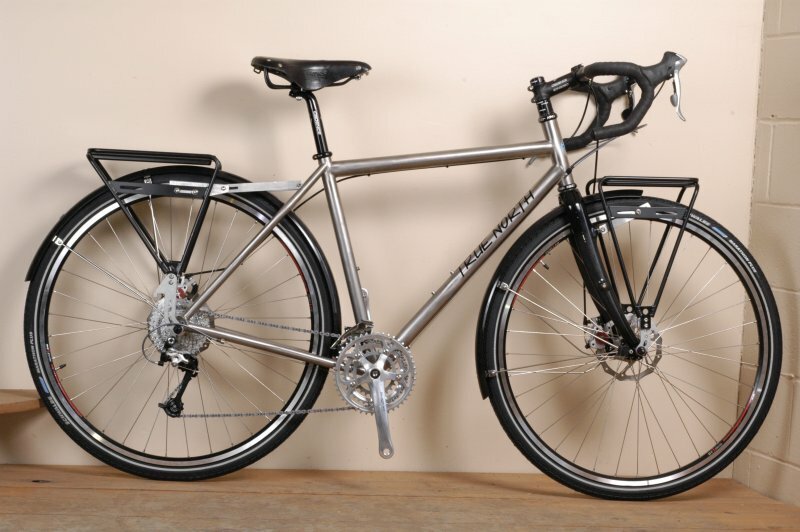 The drop ones in the touring bikes look much nicer, and some people told us it was the best for long trips. On the other hand, the flat handles are easier to control, especially if the road it’s uneven. What do you think it’s better for long trips? The sleeping bag it’s also problematic, and really important. At the beginning of the trip there will be nice weather and temperatures above 10 Cº. The problem is that as winter gets closer, or we go to high altitude, the temperature will drop. Of course I don’t want us to freeze to death, but I also want to get a nice sleep, so I can keep cycling the next day. We was talked to the clerk of a sports shop, and he told us that probably it’s better to get one that goes down to +5, and get a fleece layer inside. This is more expensive than a warm bag, but cheaper than two. I also like this idea, because this kind of sleeping bag can get really tiny and light (around 500g). The tent is actually not that big of a problem, I just want something with two layers and light. We’ve already seen some that look nice. I think we probably will need one tent each, to have a little bit of extra space, for the bags, and to be able to move a little bit. So this is what we’ve been researching for the past days. Any advice or recommendation will be welcomed. You can write a comment, an email, or a tweet.